How are Chinese brands breaking through markets to challenge the West? 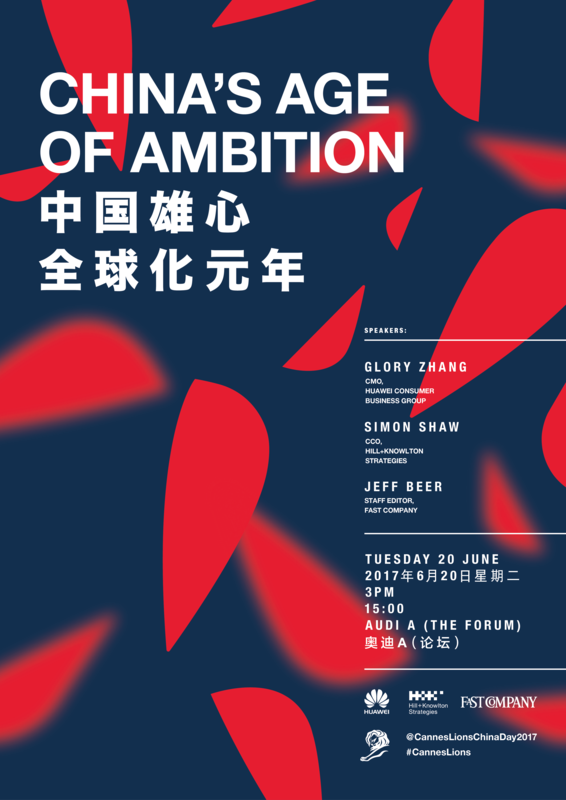 Glory Zhang, chief marketing officer of Huawei Consumer Business Group, will share with you her bold and creative ambition as part of a Chinese brand eager to take on its Western counterparts and disrupt the status quo. Join her in conversation with Fast Company and H+K to delve into Eastern ambitions for Western markets, and what Western brands can expect.